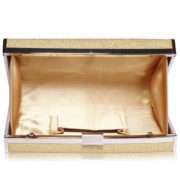 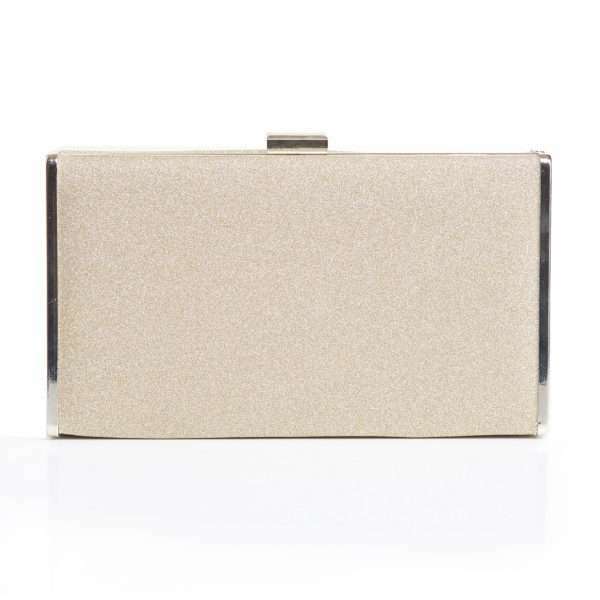 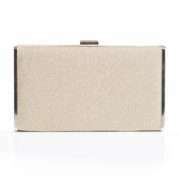 Miss Blush gold glitter soft touch clutch bag. 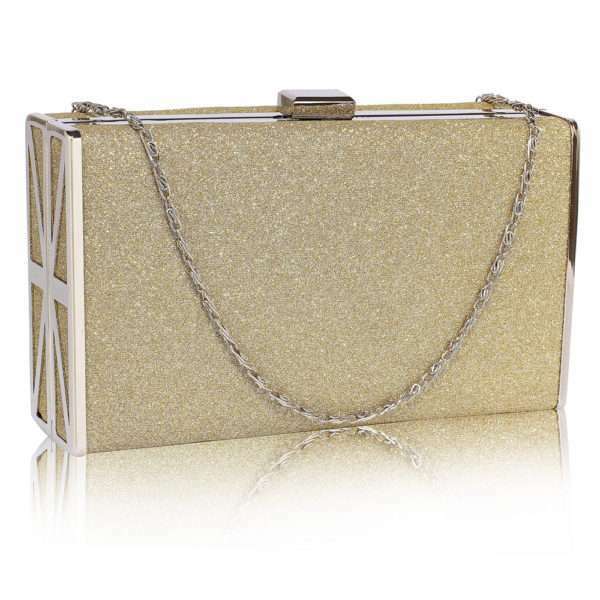 The prefect bag to add the finishing touch to your outfit. 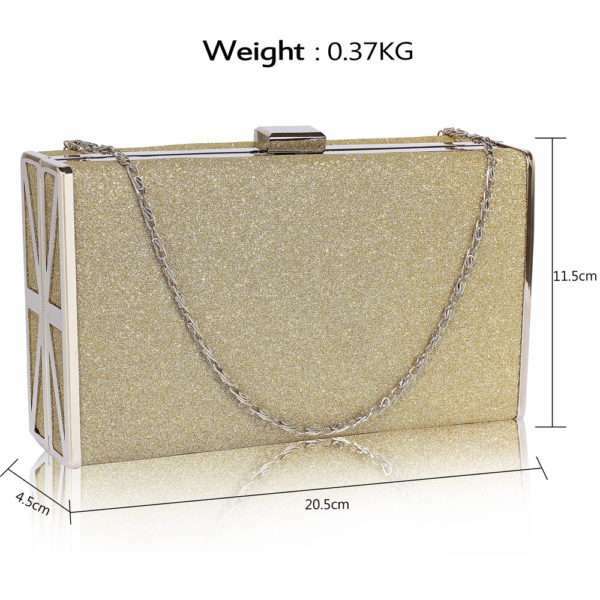 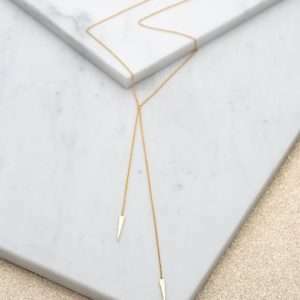 Features a soft glitter gold fabric with silver frame and design on each end. 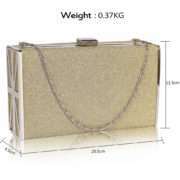 The bag is full lined and comes with 2 different size detachable straps to allow you to convert from clutch to shoulder carry.